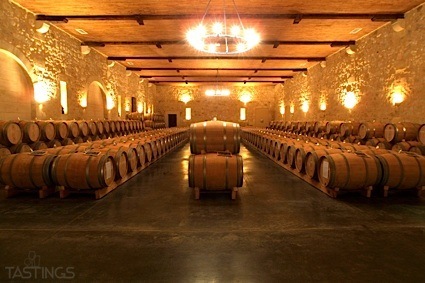 Bottom Line: A complex wine with subtle integration of spice, fruit and floral notes. 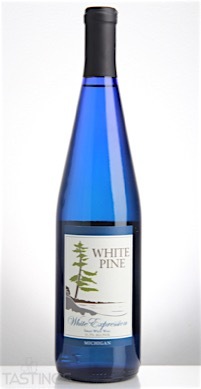 White Pine NV White Expression Medium Sweet White Blend, Michigan rating was calculated by tastings.com to be 86 points out of 100 on 4/10/2017. Please note that MSRP may have changed since the date of our review.